wineNZ.com is the official online store of The Winery, which is the worlds largest New Zealand wine tasting store. 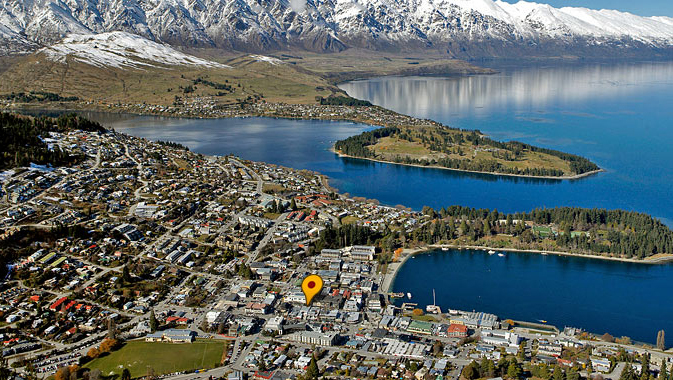 Located in the heart of Queenstown, we are at the gateway to the wineries of Central Otago and stock over 800 of New Zealand's best wines. If you have any questions or enquiries, the store is open between 10am and 10pm (New Zealand time).